We’re just a few weeks away from this year’s E3 Expo, and The Last of Us fans are gearing up to hear more about Naughty Dog’s highly anticipated sequel. It was confirmed at the end of last year that The Last of Us: Part 2 would be featured in some way at E3, though what exactly will be shown is still a mystery. 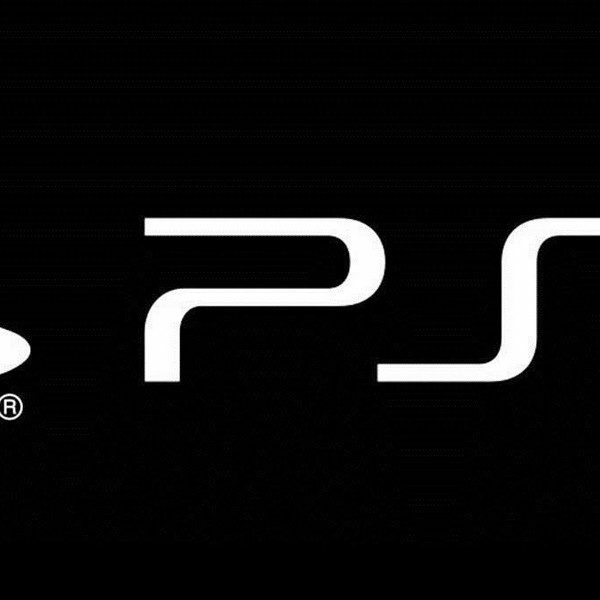 Sony has confirmed that its E3 2018 showcase will focus on the company’s four already-announced PS4 exclusives, obviously including The Last of Us: Part 2. Taking place on Monday, June 11 at 6 p.m. PT/9 p.m. ET, Sony’s showcase may be our first look at The Last of Us sequel’s gameplay, which Naughty Dog has kept under wraps so far. Two trailers for the game have been released, both of them character-oriented, light on story details, and containing no gameplay. We may still get another one of those at E3, but after two story trailers, fans of the game are eager to see some action. Very little has been revealed about the game, and players are full of questions—one of the more popular subjects for speculation being the fate of Joel, the first Last of Us‘ protagonist. Though Joel does have a role in the sequel, his portrayal in the first teaser lead some to speculate that he may have died in the five years between the games. That question (and many others) may get an answer at Sony’s E3 showcase if gameplay is shown, unless of course they intend to keep fans guessing right up until launch. 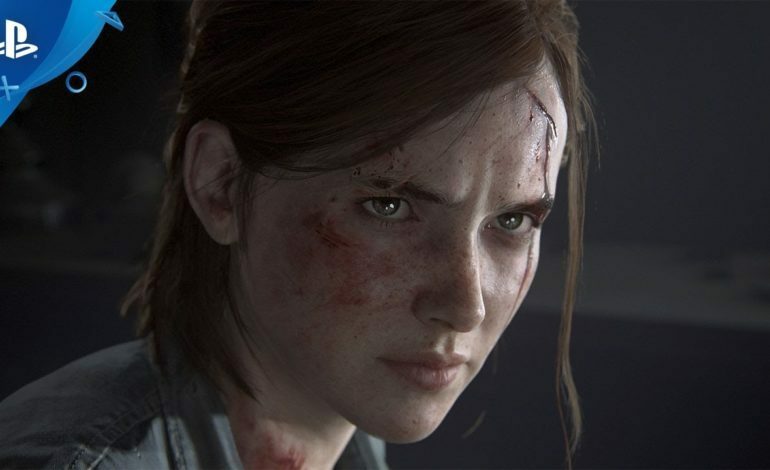 Players have also expressed interest on new characters being introduced in the sequel, which Naughty Dog has said will feature a bigger story and more prominent characters. Hopefully E3 tells us a bit more about these as well. Such as it is, The Last of Us: Part 2‘s team is having fun teasing fans. Most recently, Naughty Dog’s Vice President, Neil Druckmann, posted a screenshot from the game’s post-apocalyptic Seattle setting and the words “T-minus 3 weeks.” Whatever the developer’s plans for E3 are, they’ve got no problem building up the suspense. We’ll find out exactly what Sony and Naughty Dog have planned on June 11. The Last of Us: Part 2 has no release date currently, though it will launch some time in 2019.